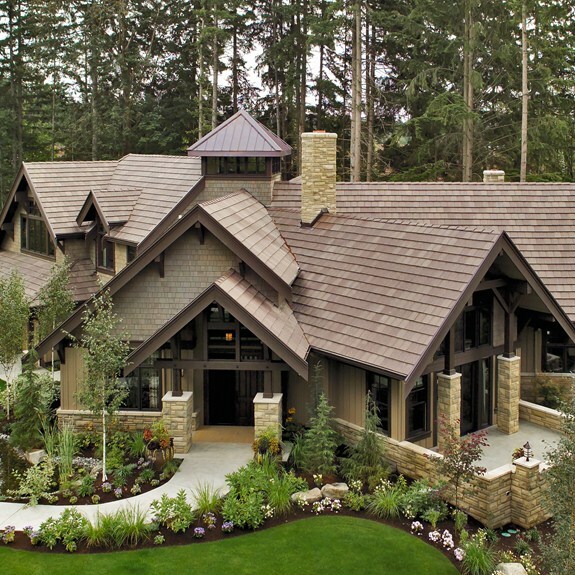 Roofing tiles come in a variety of styles. In southern California we see a lot of Clay tiles because of Spanish inspired homes. Clay tiles are extremely durable and can last for centuries. Cement tiles can last up to 50 years. They are more difficult to install and repairs can be expensive compared to shingles.Because clay tiles ages well over time they drastically add value to your home.